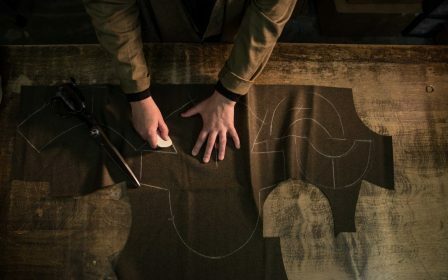 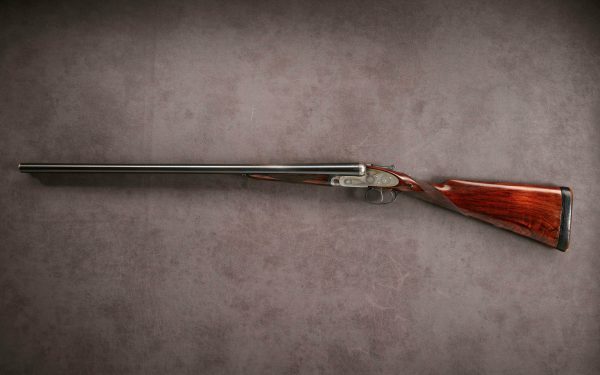 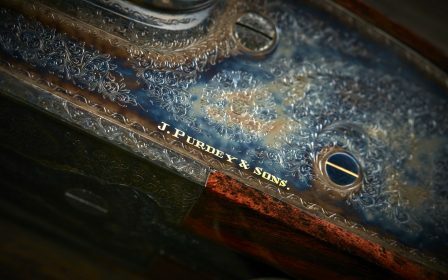 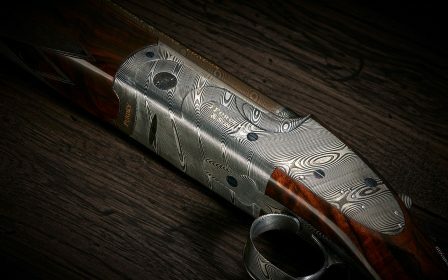 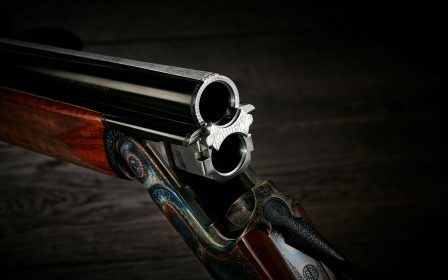 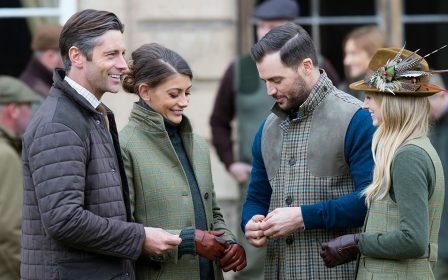 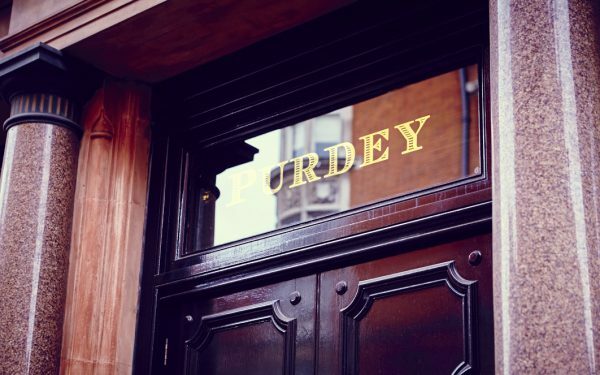 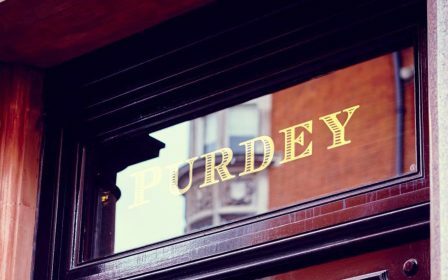 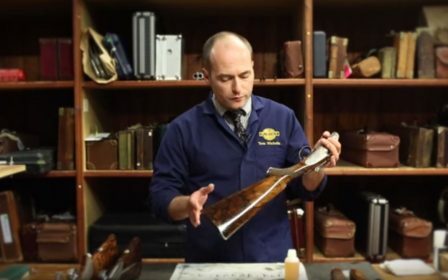 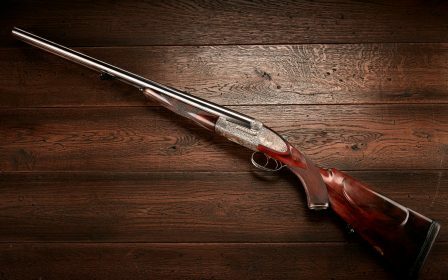 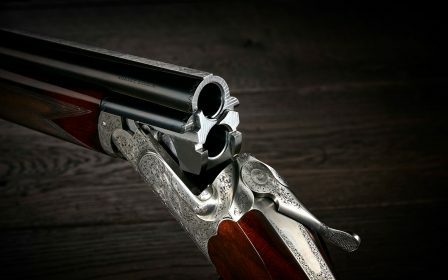 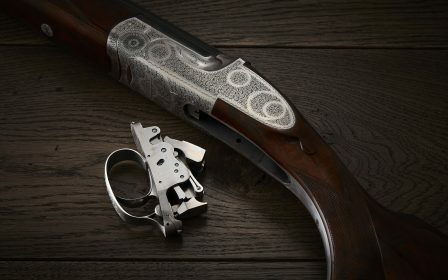 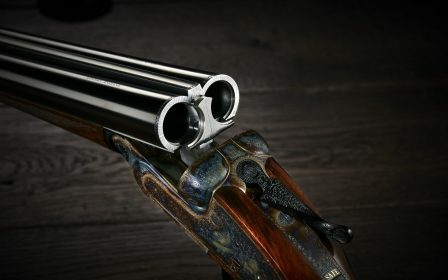 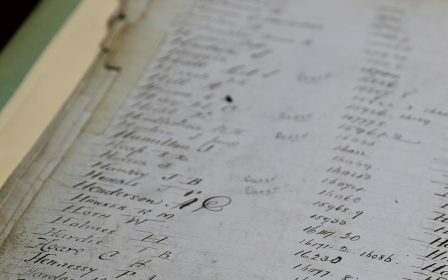 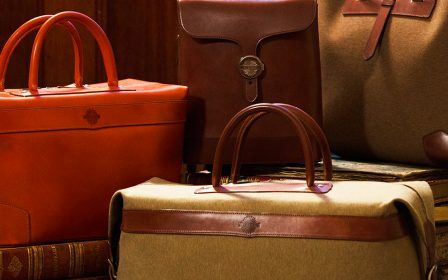 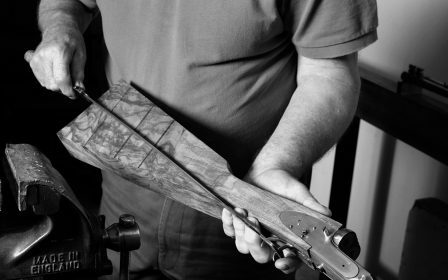 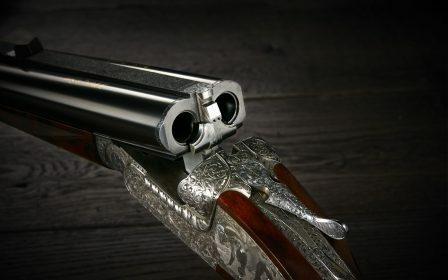 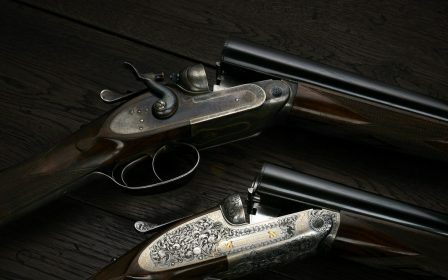 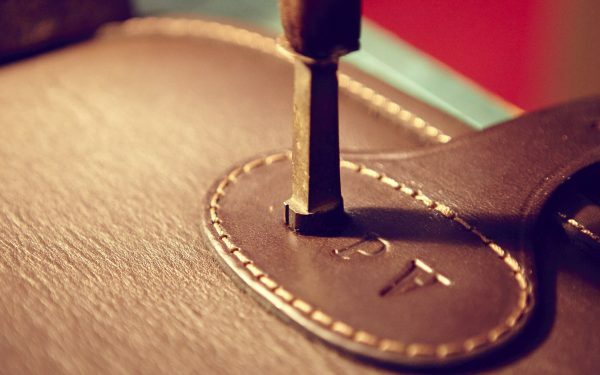 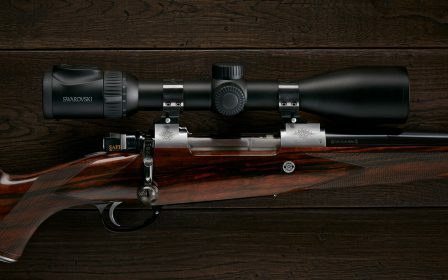 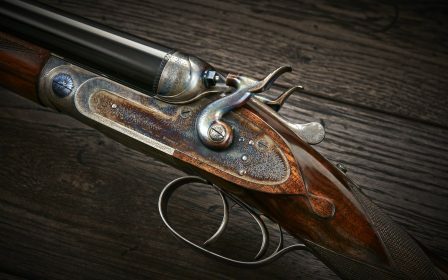 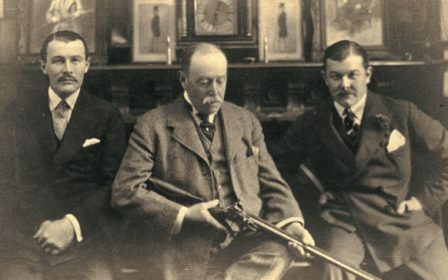 Purdey has collaborated with the Hull Cartridge Company to develop a new range of Purdey cartridges. 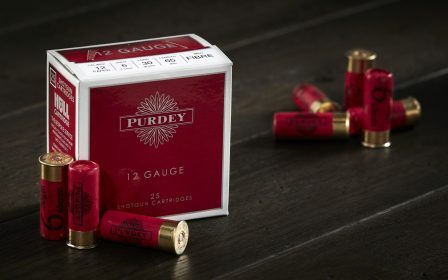 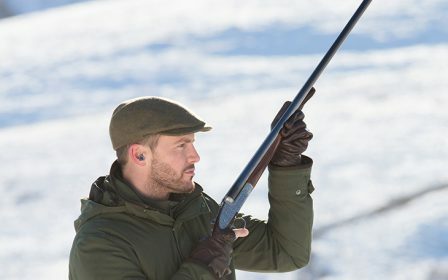 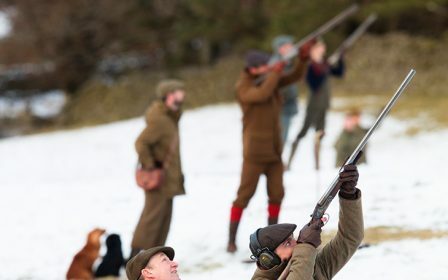 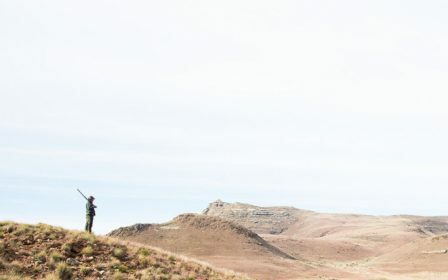 Purdey cartridges are of the highest quality, providing ultimate consistency shot after shot with dense, even patterns whilst maintaining comfortable recoil. 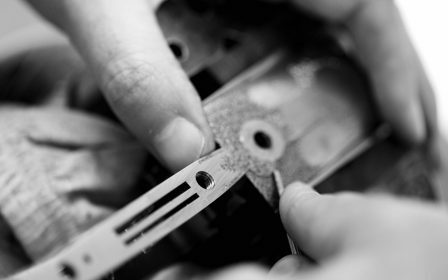 Everything has been taken into consideration in order to improve the consistency of ejection through the use of quality components. 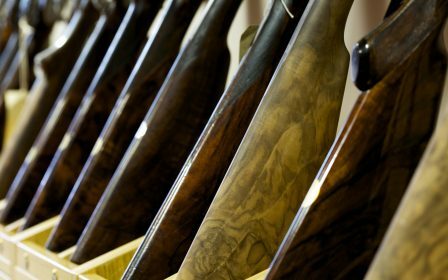 Clear packaging and labelling ensure that you are easily able to choose the most suitable load for every shooting situation. 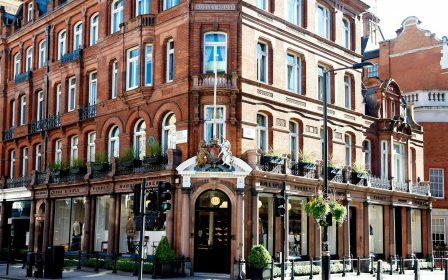 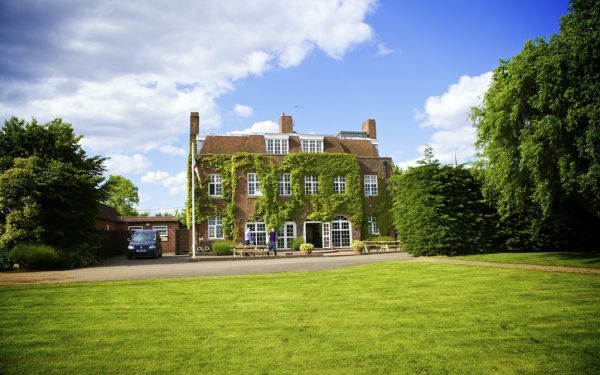 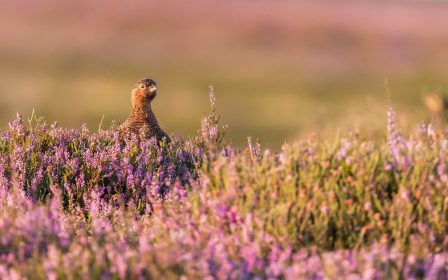 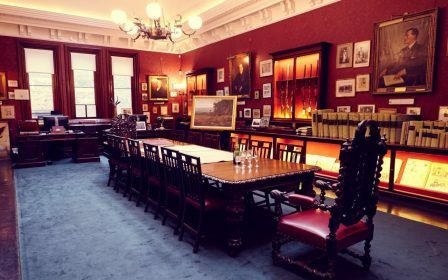 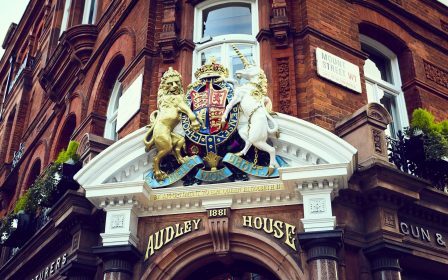 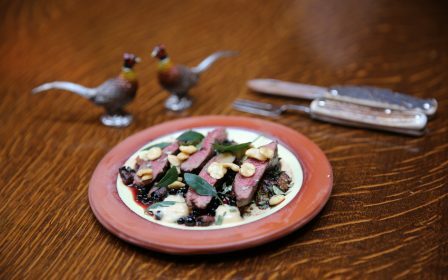 All loads are available from Audley House in Mayfair, or direct delivery from our partners Just Cartridges. 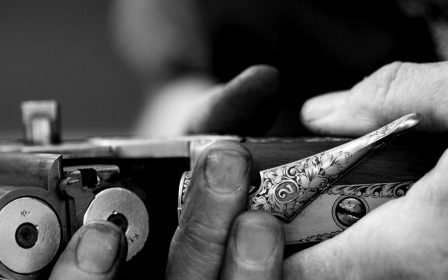  Either shop online via their website or call Just Cartridges on +44(0)1865 300066. 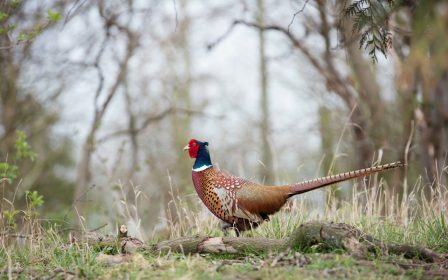 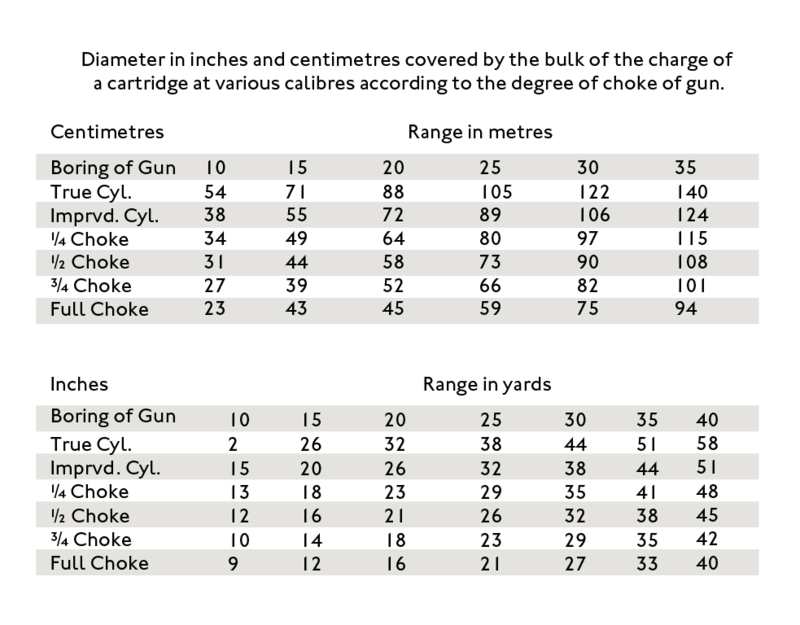 For any queries about our new range of game cartridges, please contact the gun team on +44 (0)20 7499 1801. 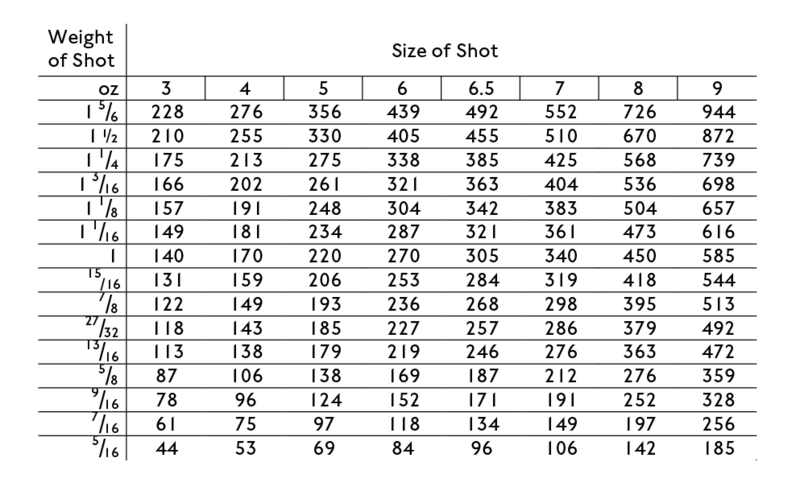 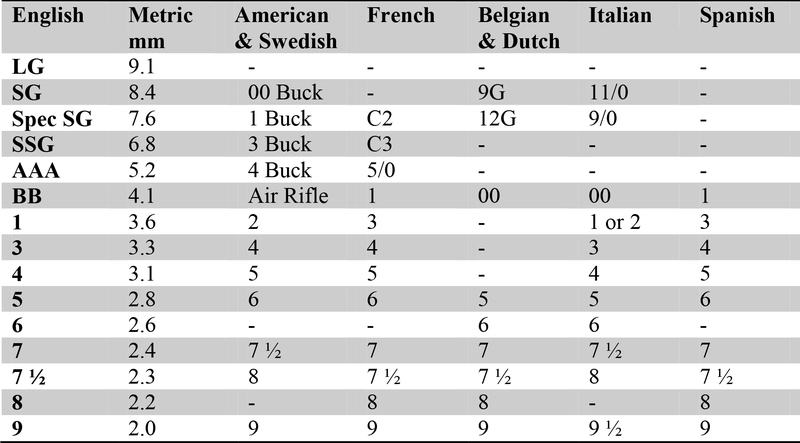 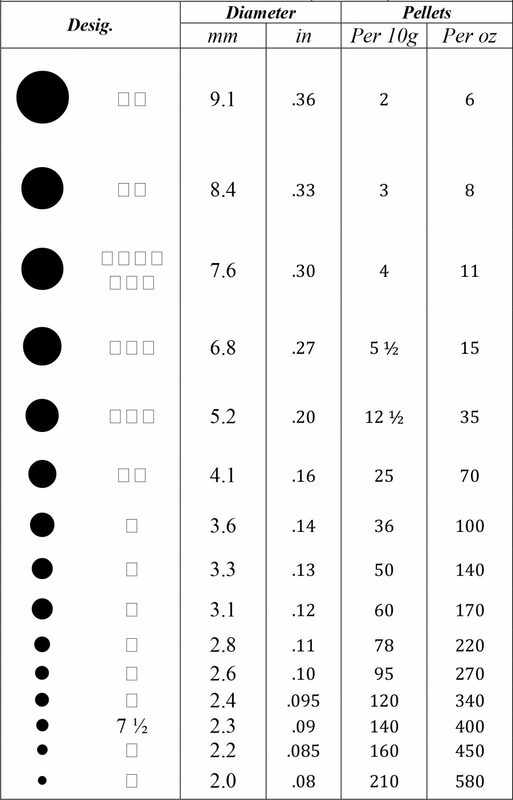 Products and prices can be found in the table below.